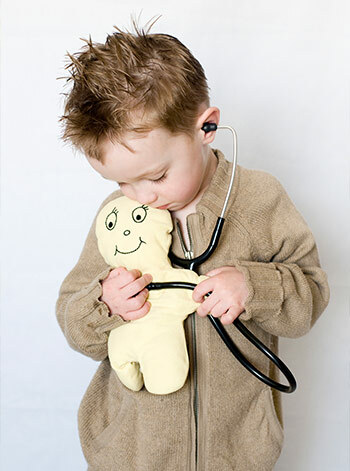 Northpoint Pediatrics Child Health Blog: Make an appointment or call the nurse? Guidelines to help your little ones when they're sick. Your reliable resource for current topics related to your child’s health and development – plus lots of tips for new (and experienced) parents. Make an appointment or call the nurse? 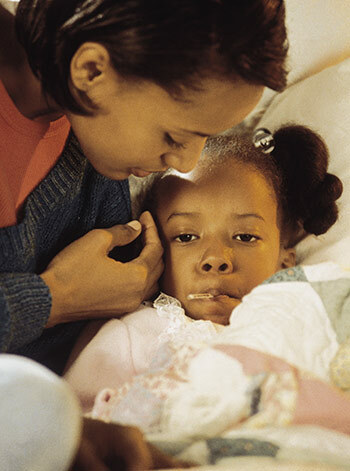 Guidelines to help your little ones when they're sick. 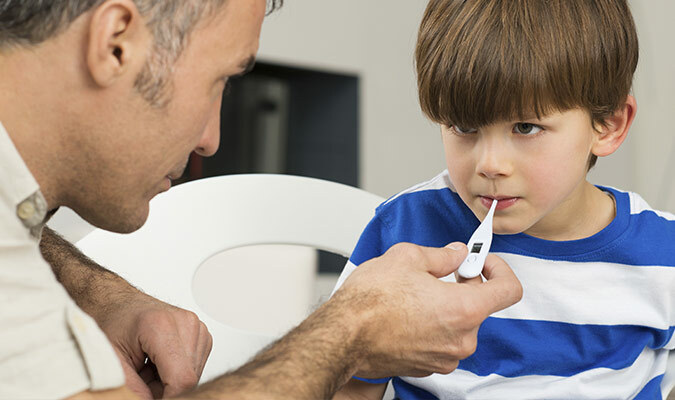 So your child is sick - do you make an appointment, or call the triage nurse for advice on how you can help your child at home or if it's the weekend - come to the walk-in clinic? There are recommendations from the American Academy of Pediatrics that help parents know when a well visit or annual check-up is due. Sick visits? They can be a grey area. How sick is sick enough to warrant a doctor visit? When is an illness minor enough that it can be treated at home with a little T.L.C. and patience? Here are some some basic guidelines on what to do - and when to do it. Already know your child needs a sick visit? Call 317-621-9000 for a scheduled appointment time Monday-Friday. If it's the weekend, visit the walk-in sick clinic. Our triage line is open from 7:30 a.m. - 1 p.m. Monday-Friday. 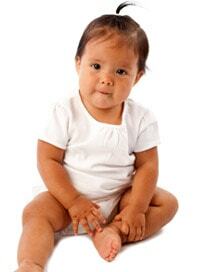 Our nurses have a list of questions they ask parents to help assess a child’s needs. To get your answers as quick as possible, please have the answers to the questions below before you call. What are your child’s symptoms and how long have they not been feeling well? Do they have a fever? We need an actual temperature reading. Temperature should be taken before any medication (Acetaminophen or Ibuprofen) is given. Are they eating or drinking? Activity level: Are they playful, up and moving around, sleeping (more or less)? © 2001-2016 Northpoint Pediatrics. All Rights Reserved.